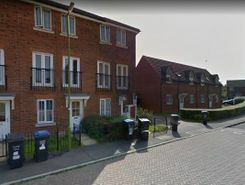 *LAST 2 SIX BEDROOM STUDENT PROPERTIES LEFT* A stunning six bedroom end of terrace house located in Hatfield?s Salisbury village. 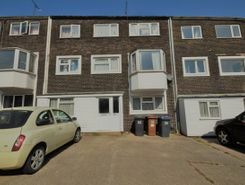 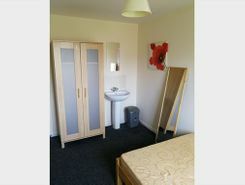 Ideally placed close to De Hav campus, local amenities and shops this property is perfect for students. 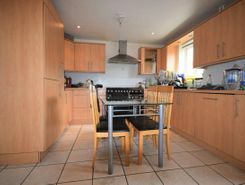 The property comprises: Entrance hall, downstairs WC, large modern fitted kitchen with integrated appliances. 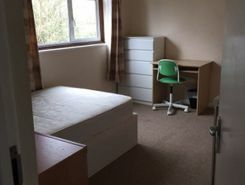 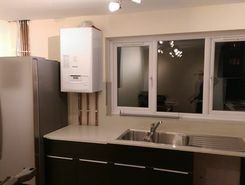 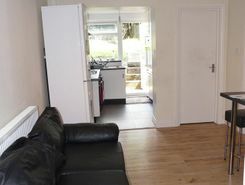 STUDENT LET - AVAILABLE JULY 2019. 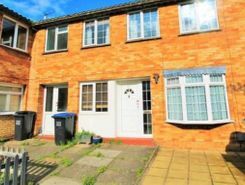 Moving Places are pleased to present this well maintained 5 bedroom house. 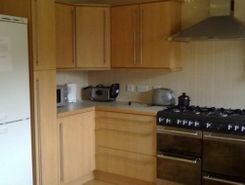 The property boasts 5 good sized bedrooms, downstairs W/C, kitchen and large garden. 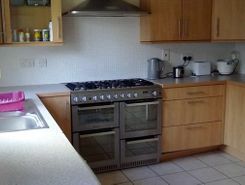 Located near the college lane campus this property is ideal for groups of students.